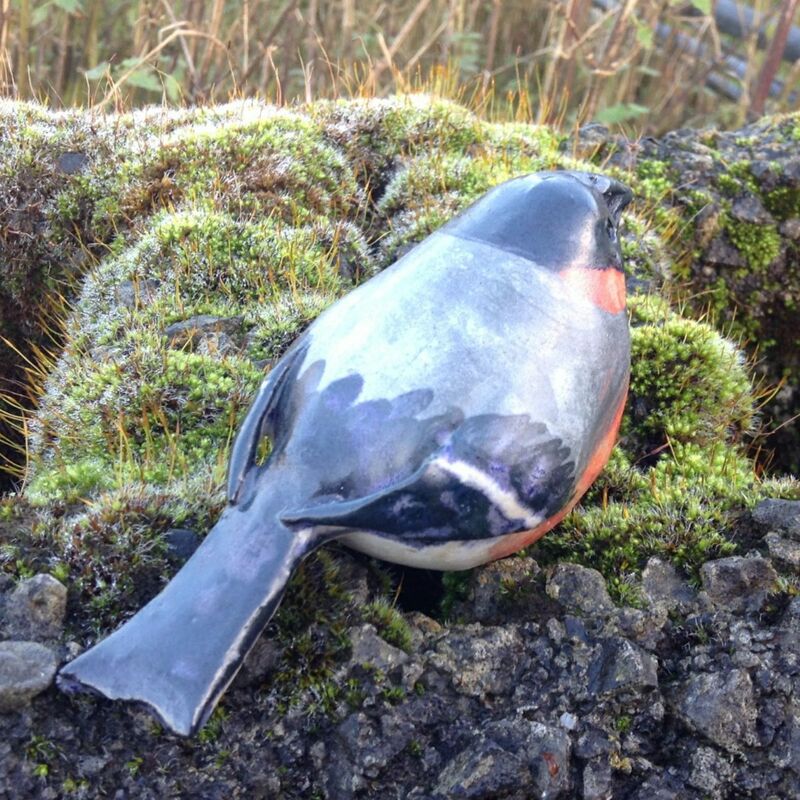 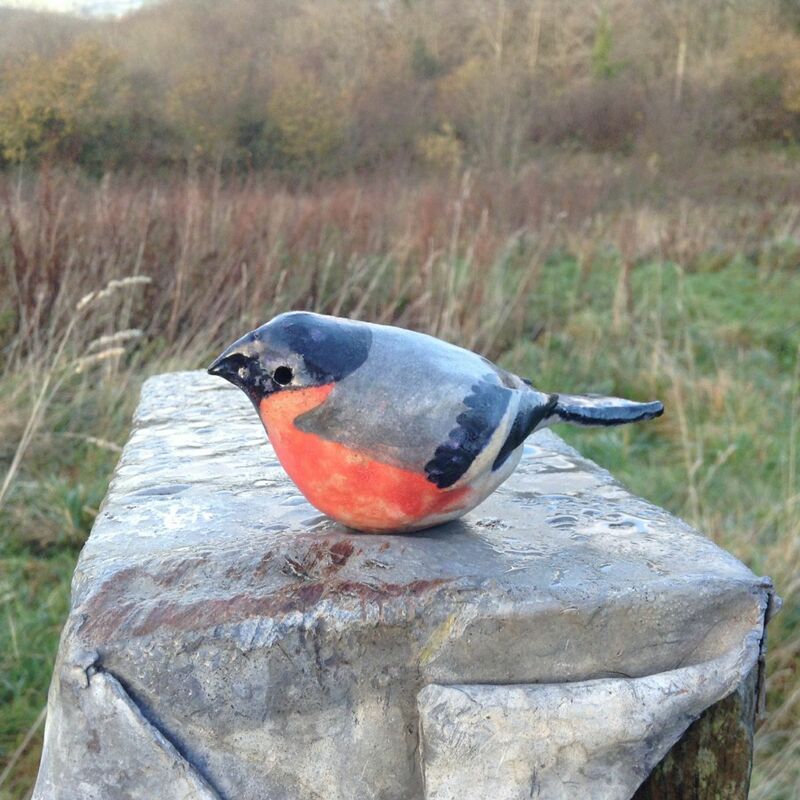 My newest bird a beautiful Bullfinch! Colourful, comfortably plump and would look good on any mantlepiece. 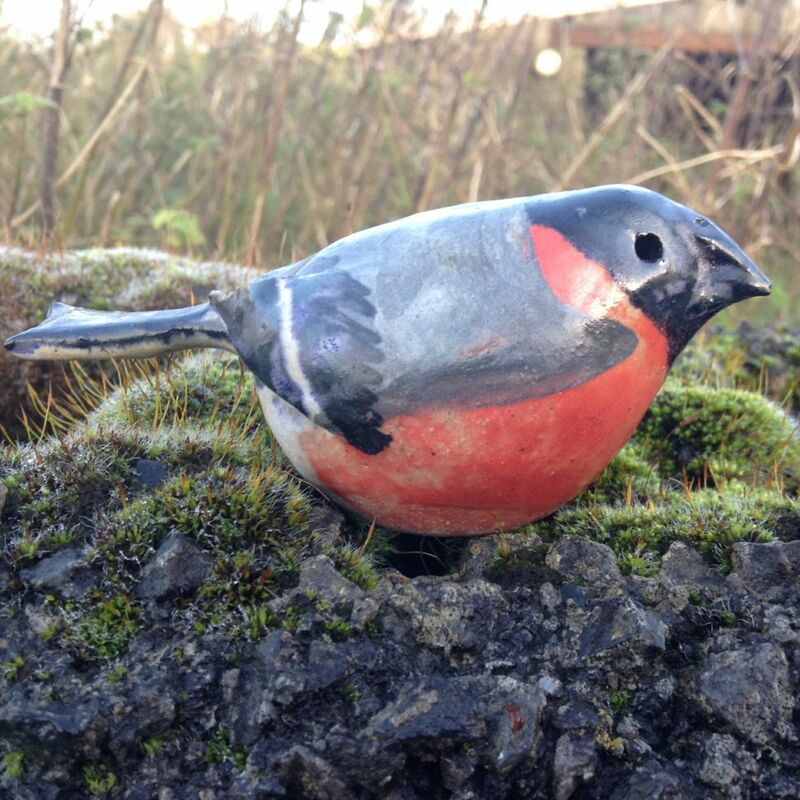 Makes a great present for a wild life lover, one to add to the collection.